I… I don’t know what happened. I wanted to love this book, I was sure The Forest of Hands and Teeth was going to be a wonderful read for me, just look at that premise! All of my friends had given it glowing five-stars reviews! And I was looking forward to a good mystery/thriller but, unfortunately this story was a disappointment. Everything from the world building to the characters was flat and unimpressive. I wanted to know what was going on, what was the big mystery surrounding the Forest and why people haven’t seen the sea anymore, but that wasn’t thanks to the reading no, instead of delving into the story or an actual plot, it focused on a love story that had no place in the narrative whatsoever. Mary was a poor character; there is simply no other way to say this. She has no personality, nothing to separate her from the rest of the mindless cast except her desire to see the sea, and yet she is supposed to be the one to question the Sisterhood, the odd one who knows there is something wrong with this world. She was selfish, betrayed her best friend with her fiancé on the basis that “She loved him more”, she hates her friend because she is nicer than her and yet has the nerve to say she is better than her for… some reason? Don’t even get me started on the love story, if Mary wasn’t boring before imagine having to hear her whining about how she can’t be with the boy she loves (who is btw two-timing between Mary and her best friend, despite Mary’s praises of what a great guy he is). The story did not move forward and I wanted to put the book down more than once, a book that is supposed to be a thriller! Where was the excitement? The thrill? 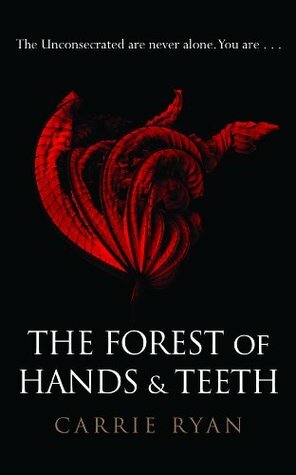 The Forest of Hands and Teeth simply kept delving into the mindless details of a teenager that I couldn’t care less about. I wanted action, suspense; I wanted not to be able to put the book down and yet… I didn’t care, about any of it. This simply didn’t work out for me. 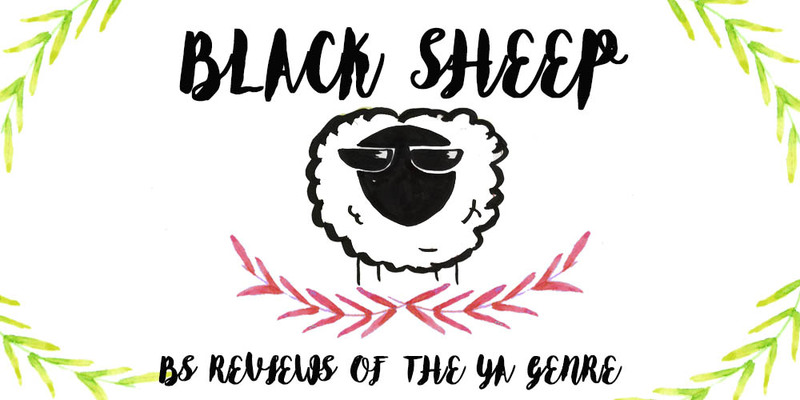 The synopsis was what got me into it in the first place too, it sounded so intriguing! But after a few pages in I just kept waiting for something to happen and... it never did.